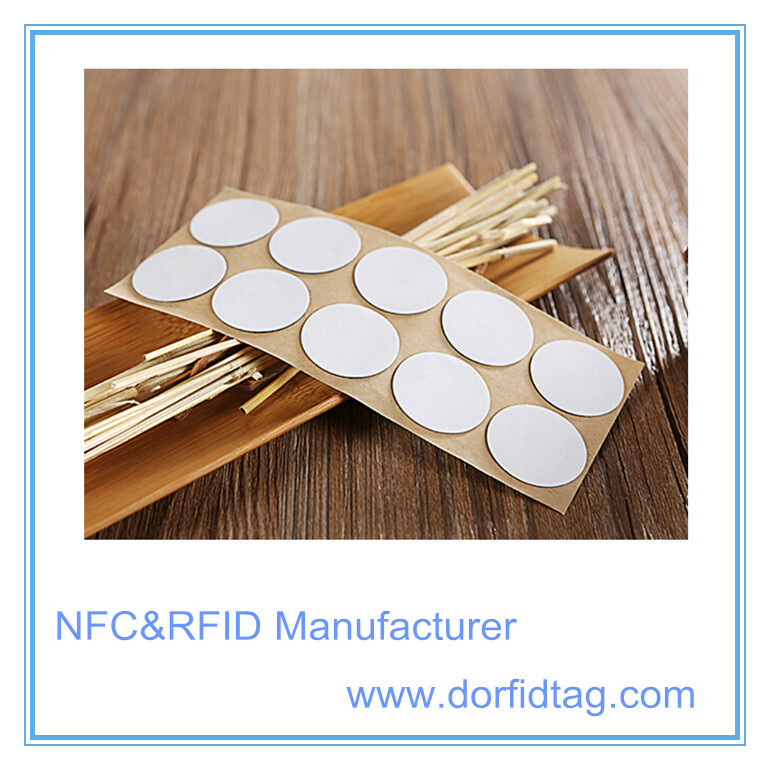 Our cheapest micro anti metal ntag215 NFC Tags are special designed in small sizes such as Dia 9mm, 8*15mm, 6*20mm, 7*10mm, 12*12mm etc. 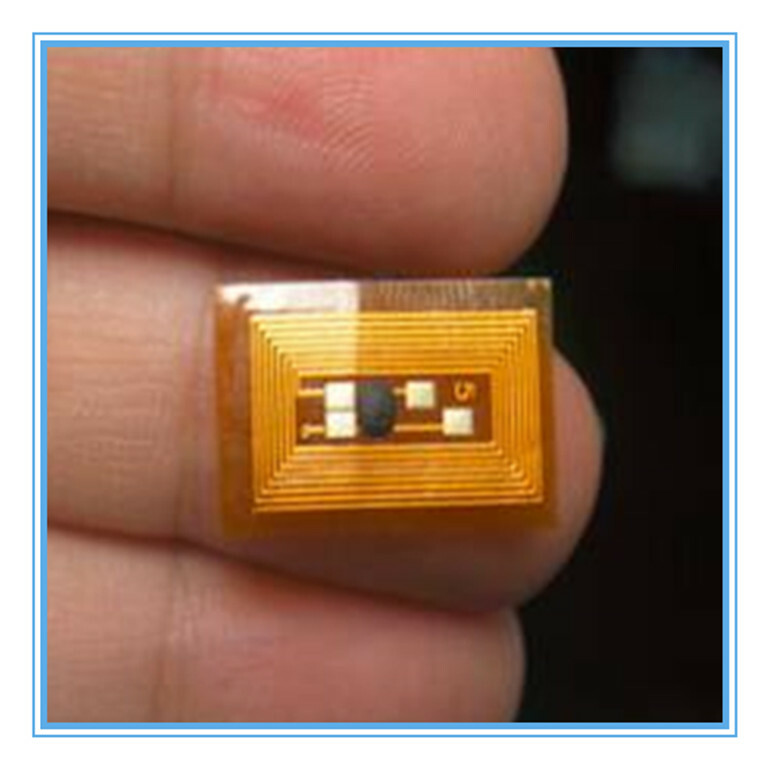 The RFID chip is NXP ntag215,they are all available for short range or long range tracking application, could be used for access control, asset management, asset tracking. 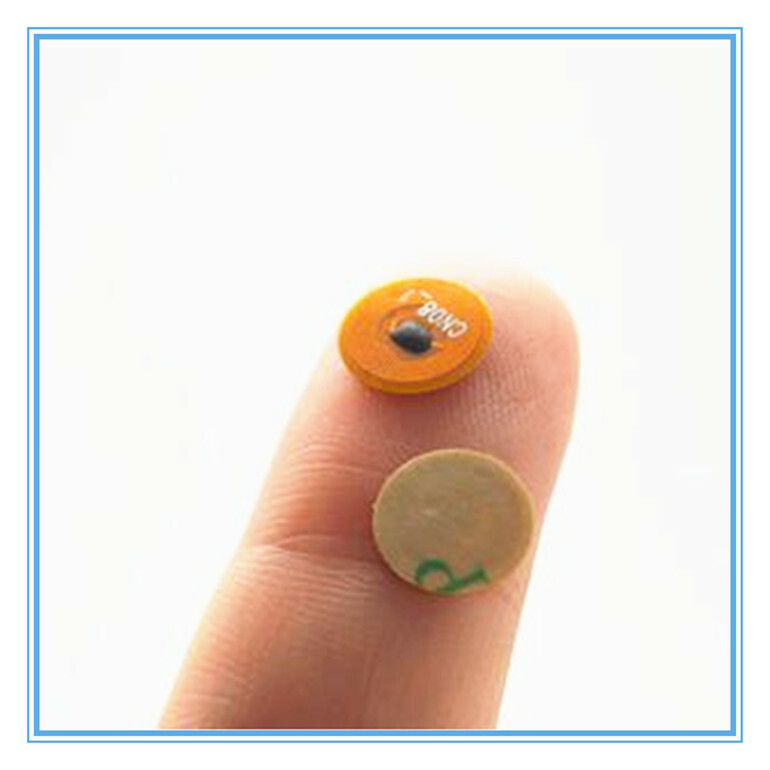 Tiny items tracking, such as surgical tools, pharmaceuticals or other medical supplies; for brand protection of small, high-value products; and even for the management of small animals. The applications of our tiny RFID tags are required for any small size tracking. 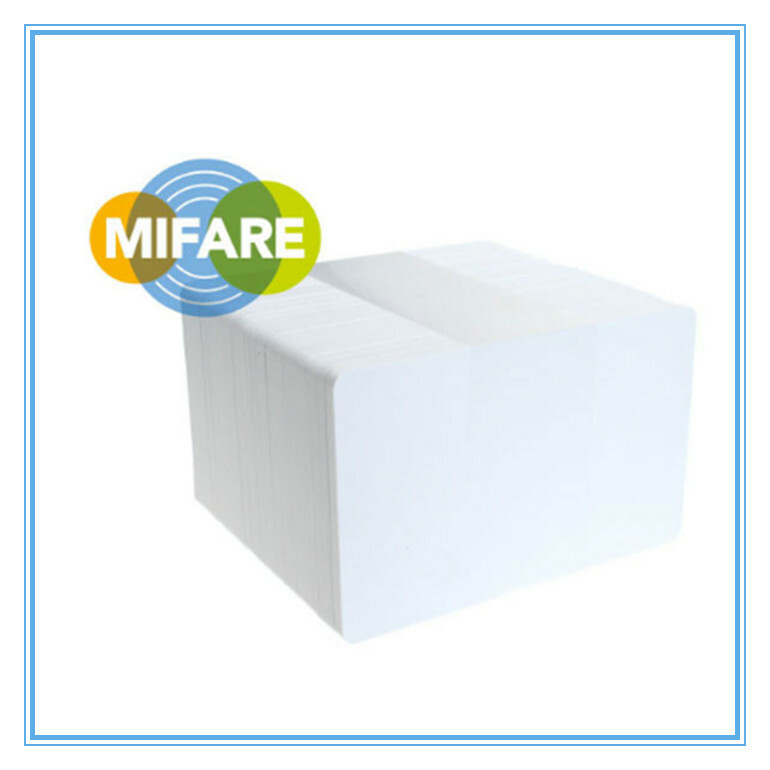 Mifare 1k, NTAG 213, NTAG215,NTAG216 etc. 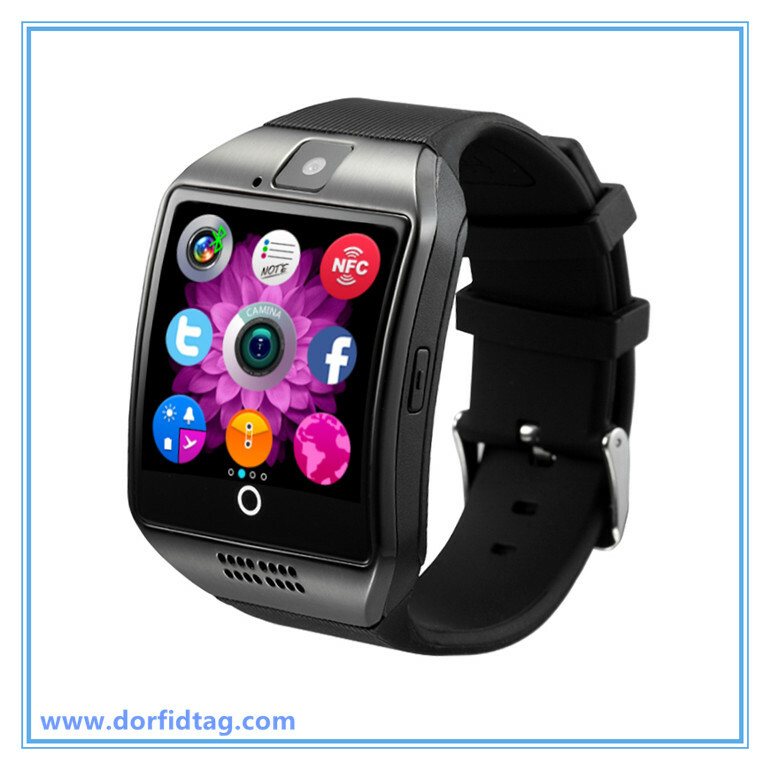 Dia8mm ,Dia10 mm,Dia18 mm, 8*12 mm, 8*14 mm, 12*18 mm, 6*16 mm, 15*15 mm, 9*18 mm. 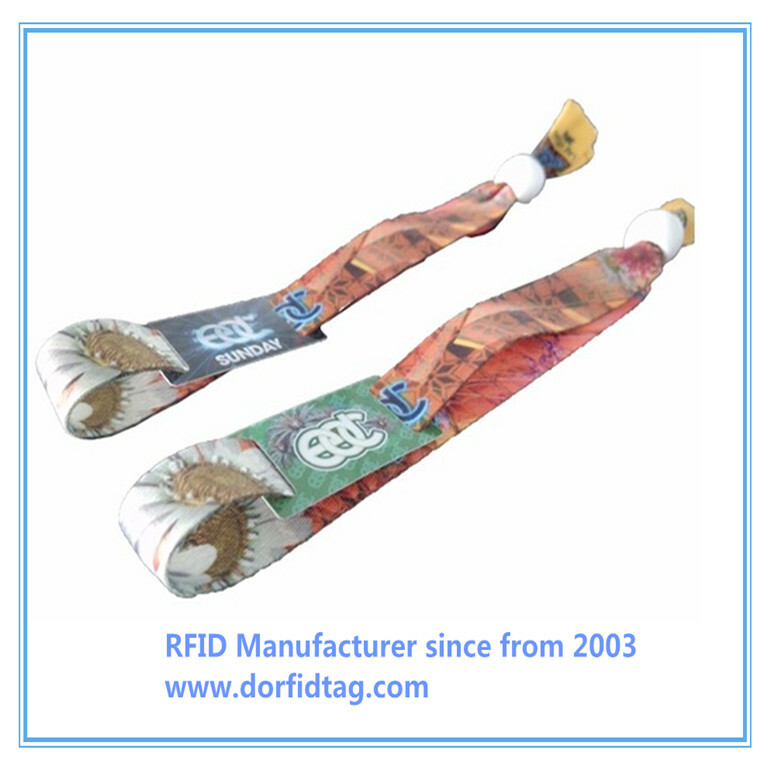 Our unique RFID expertise, combined with a true understanding of RFID business processes, makes us the ideal RFID partner to ease and ensure the success of your project. 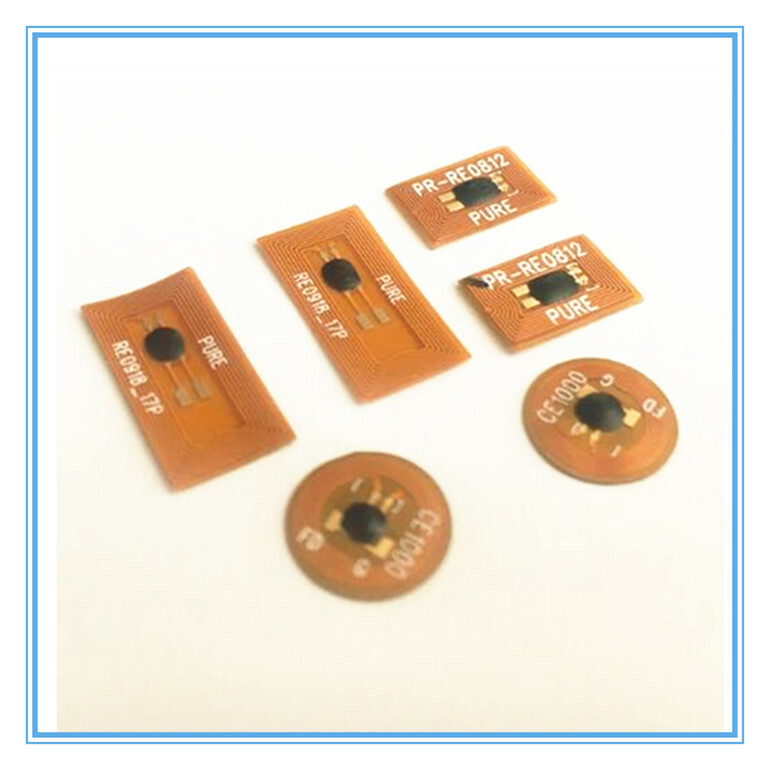 Rugged high frequency tags are specially designed for industrial applications that require RFID tags which can withstand harsh environmental conditions! 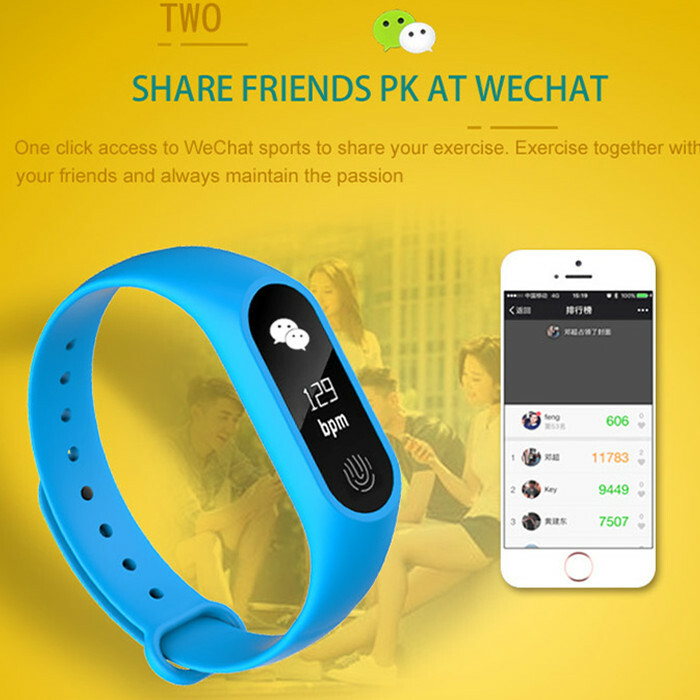 They are robust enough to be embedded, encapsulated, injected into, or affixed directly into products that are subjected to extreme processes. 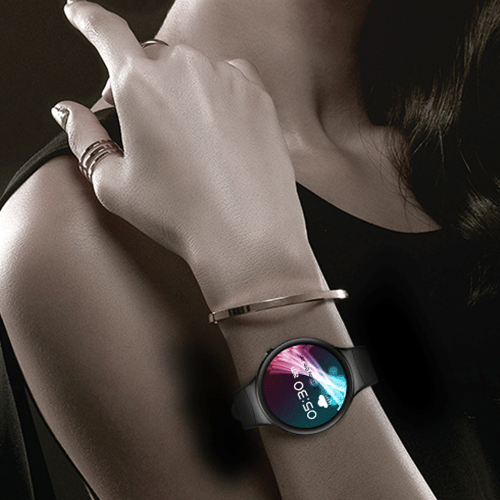 Anti-metal NFC tag, suitable for metal surface. 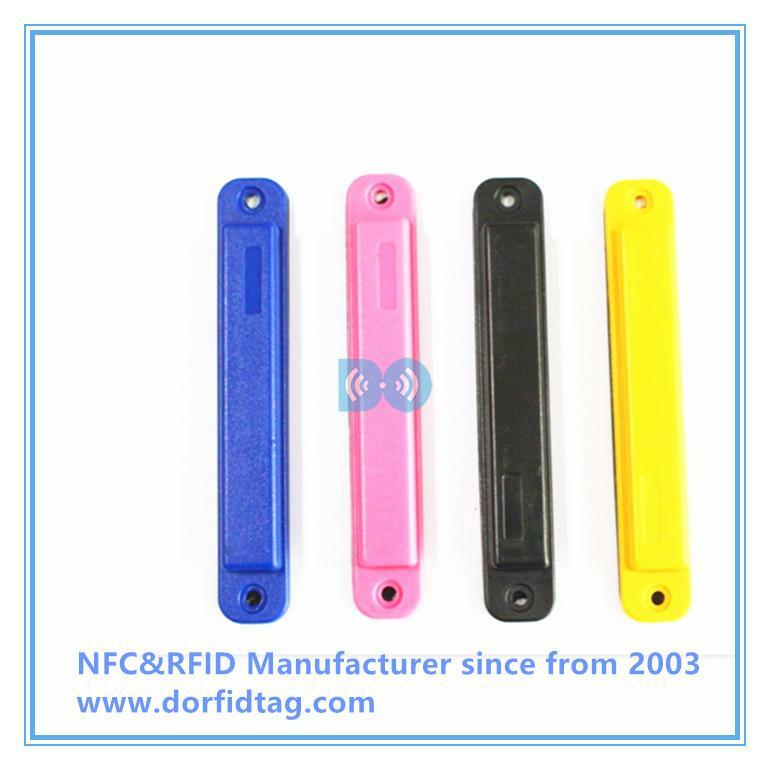 of the smallest size tags available for item-level track and trace applications. 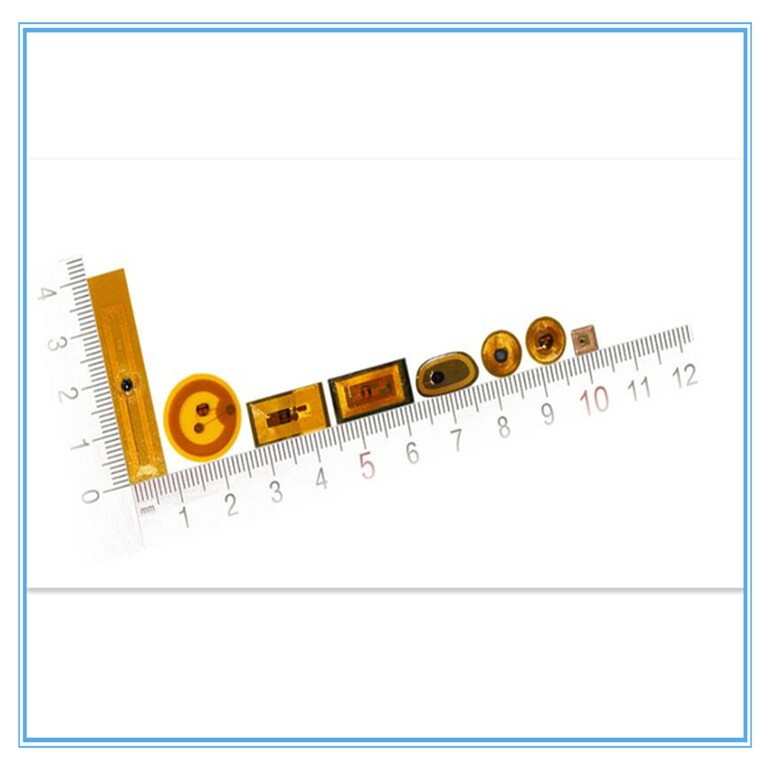 Durable copper antenna reading distance can reach to around 0.5~3CM.